Richard Davis is the Superintendent of Water Operations. Before joining the Water Districts, he served four years in the United States Navy as a pipefitter, shipfitter, and aircraft welder. 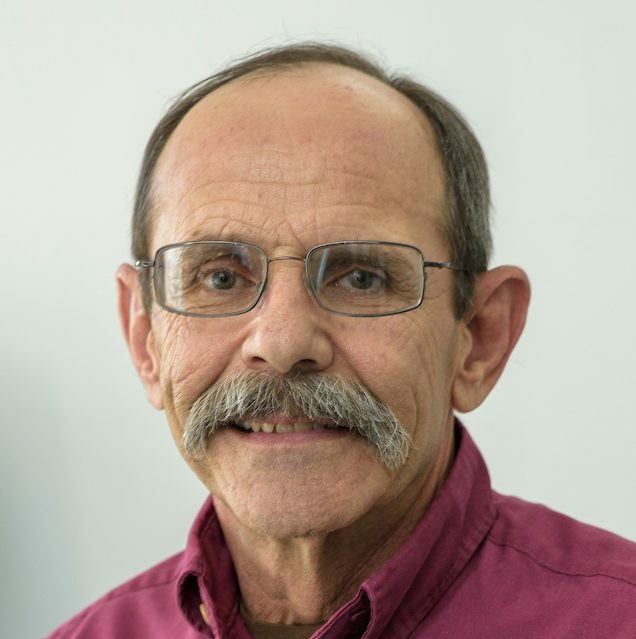 At the Water District, Richard has worked 31 years in various roles including Backflow and Cross Connection Technician, Water Distribution Technician, and Water Treatment Plant Operator. He is currently working toward both his skydiving instructor rating and a USPA “D” level skydiving license.